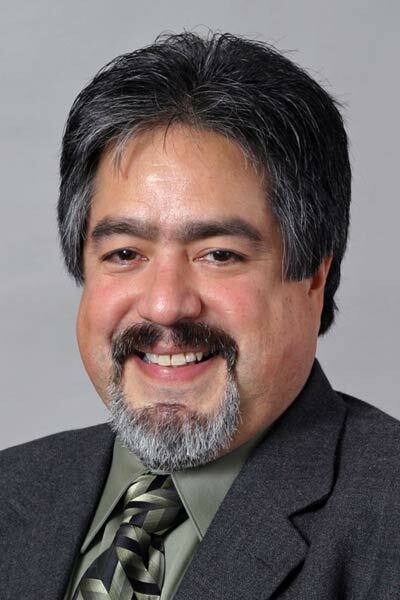 The appointment of Dr. Jorge Vanegas as dean of the Texas A&M College of Architecture was officially approved by The Texas A&M System Board of Regents at their July 17 meeting on the Texas A&M University campus. 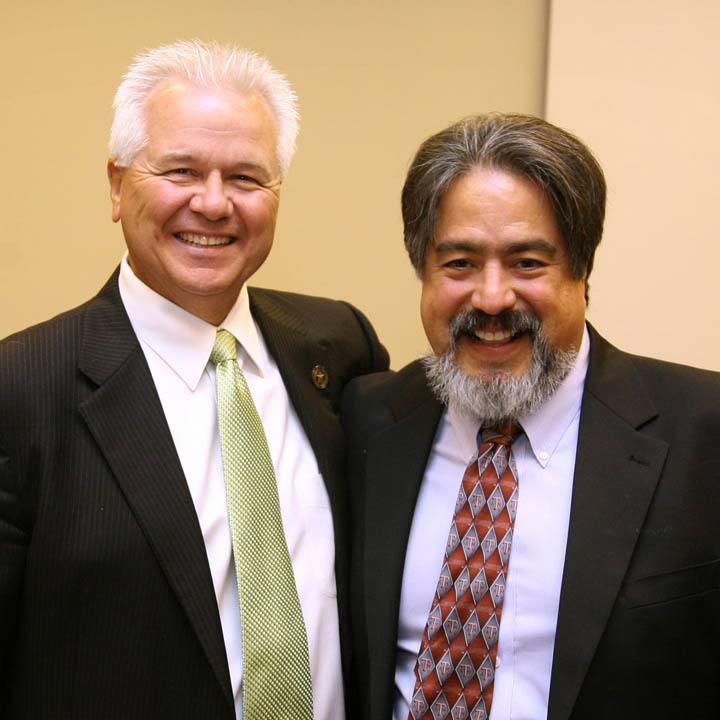 He called his past year as interim dean a fantastic learning experience that would not have happened without the college’s leadership team and its faculty, staff, students, former students and friends who form the college community. A registered architect in Colombia, Vanegas holds a degree in architecture from Universidad de los Andes in Bogotá, as well as Master of Science and doctorate degrees in construction engineering and management from the Department of Civil and Environmental Engineering at Stanford University. His primary areas of expertise include built environment sustainability and advanced strategies, tools, and methods for integrated capital asset delivery. His scholarly focus also includes management, creativity, innovation and entrepreneurship for the architecture, engineering and construction industry. 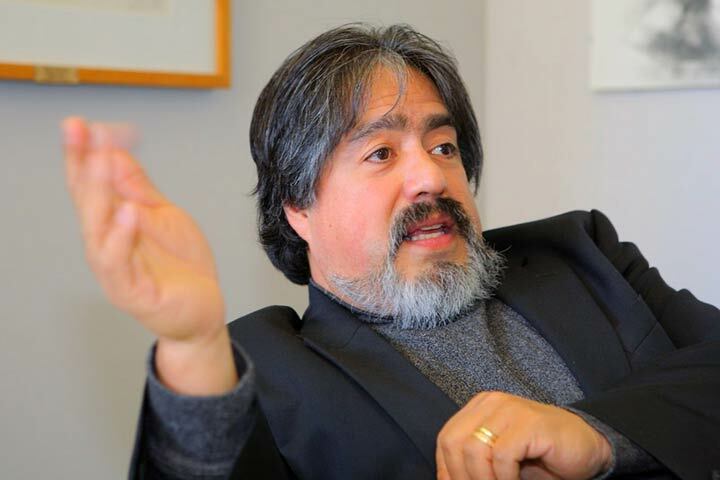 As CHUD director, Vanegas has the primary authority and responsibility for leading the center to address the needs of colonias residents; colonias are impoverished, unincorporated and relatively undeveloped villages near population centers along the U.S. side of the U.S.- Mexico border. Many homes in colonias lack basic necessities such as potable water, electricity and sewer systems. Vanegas is a member of numerous professional organizations, among them the American Institute of Architects and the American Society of Civil Engineering, and serves as a board member for the FIATECH Consortium, an Austin-based nonprofit group focused on development and deployment of technologies dedicated to improving how capital projects and facilities are designed, engineered, built and maintained. He has also worked as a consultant and advisor to a variety of businesses, governments and organizations throughout the world, including the International Center for Sustainable Development of the City of Knowledge in Panama. 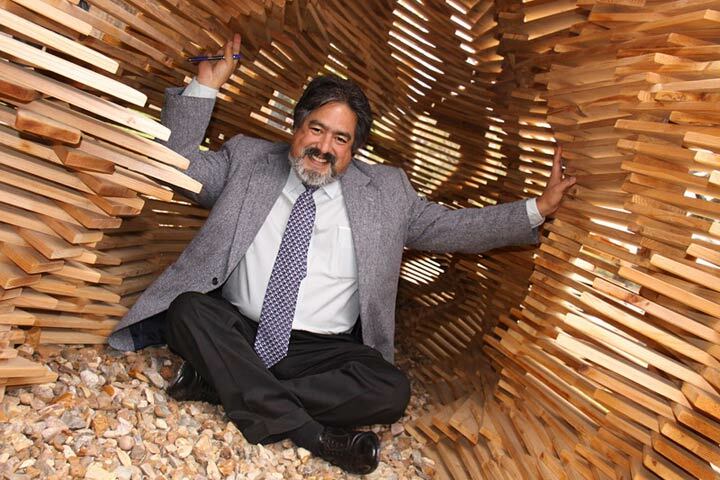 Among Vanegas’ numerous professional honors, he earned the 2007 FIATECH STAR Award for Superior Technical Achievements, the Society of Hispanic Professional Engineers 2001 Educator of the Year Award, the 1995 Outstanding Instructor Award from the Construction Industry Institute, and in 1992 he was the recipient of a National Science Foundation National Young Investigator Award. Before coming to Texas A&M, Vanegas held academic appointments at the Georgia Institute of Technology and Purdue University.